The Government to Government deal is expected to cost around Rs 6,000 crore. The 21 jets will be assembled, from mothballed parts which were never used post-manufacturing, in Russia and will also be upgraded to the latest standard of MiG-29 jets being flown by IAF. IAF has three squadrons of MiG-29 in its fleet. Inducted as an air dominance fighter, MiG-29 after its upgrade has become a multi-role fighter capable of delivering missiles and precision bombs in the air-to-ground role as well. In 2008, IAF signed Rs 3850 cr contract for the upgrade of its entire MiG-29 fleet to Upgrade standard which IAF calls as ‘UPG’. The upgraded version made its first flight on February 4, 2011. The first three upgraded aircraft were delivered to India in 2012. The MiG-29 UPG, capable of aerial refuelling with increased internal fuel tank capacity, has a life of 3,500 flight hours and service life of 40 years. Reportedly, the weapons package is expected to include KAB 500Kr smart bombs and missiles like air-to-air missiles R-77, air-to-ground Kh-29T, anti-ship Kh-31A, anti-radiation Kh-31P. 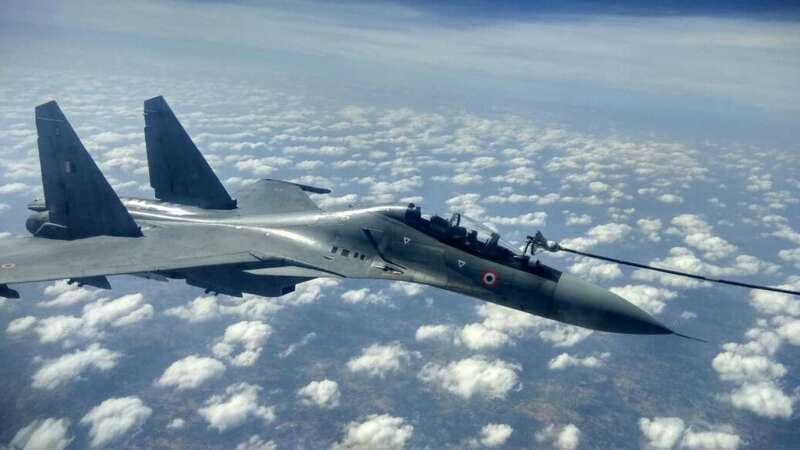 During a briefing on Vayu Shakti 2019, Vice-Chief of Air Staff Air Marshal Anil Khosla responding to a query on Su-30MKI upgrade said that IAF has a plan for the upgrade of these aircraft and is working on the modalities for when and how. IAF had ordered for 272 of these aircraft of which 23 are yet to be delivered by Hindustan Aeronautics Limited. In last August, Russia had offered to upgrade avionics, radar system, engine and electronic warfare package. Recently, India has recently asked Russia to extend the manufacturing license for Su-30MKI to another 18 aircraft.